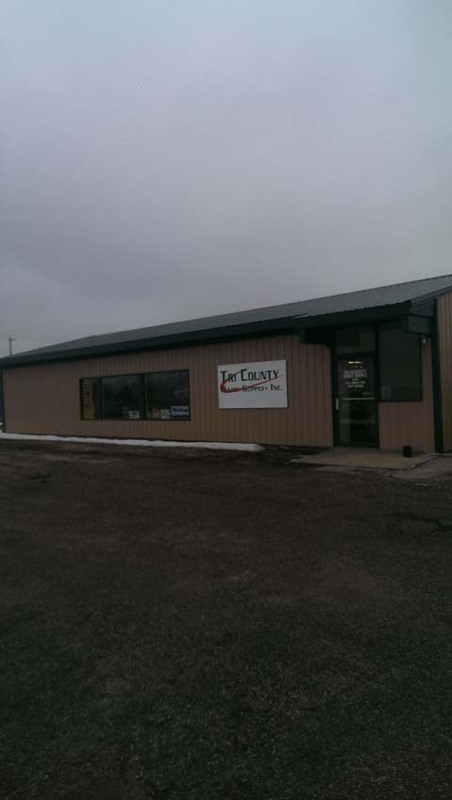 Tri County Dairy Supply, Inc. 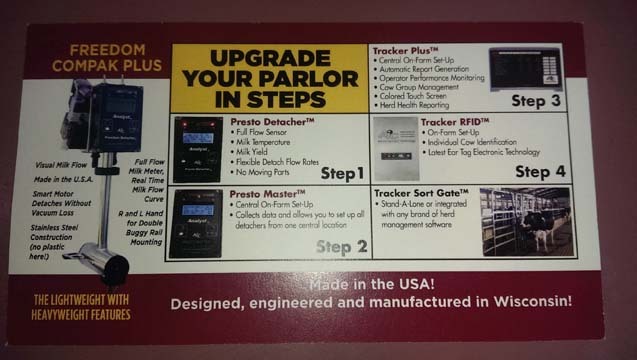 Serving The Dairy Industry Since 1989!! 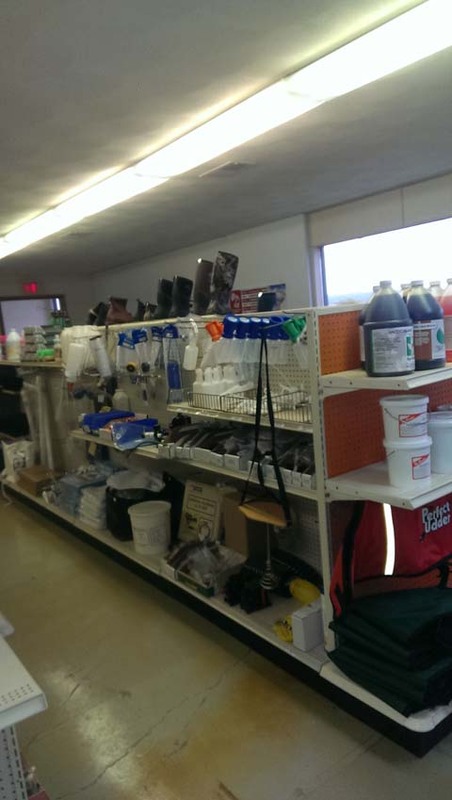 Tri County Dairy Supply, Inc., in Janesville, WI, is the area’s dairy supply and equipment provider since 1989. 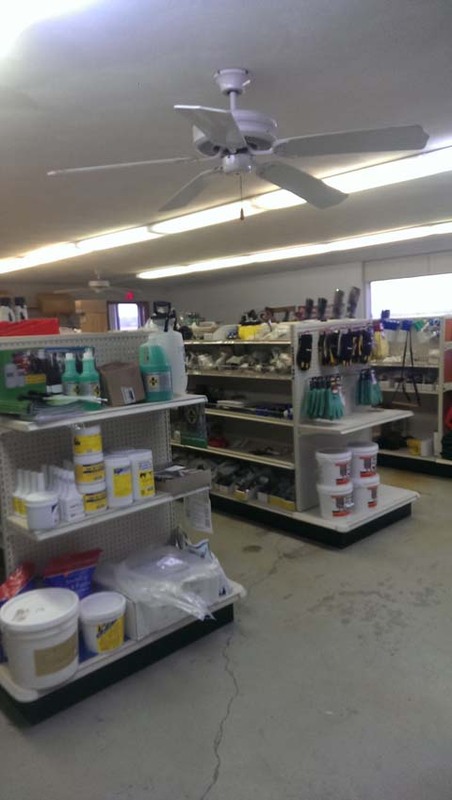 For dairy equipment sales, repair and dairy automation, we have everything you need. 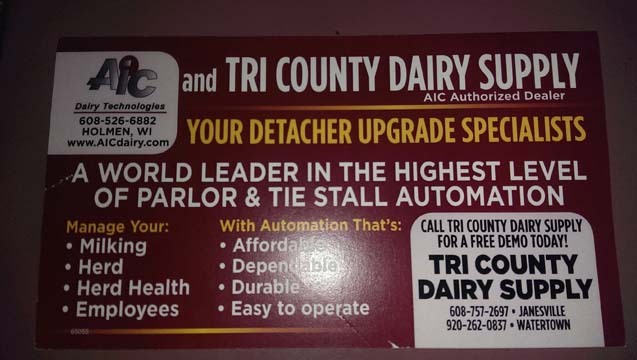 Give Tri County Dairy Supply, Inc., in Janesville a call today for more information, we also have an alternate location in Watertown!